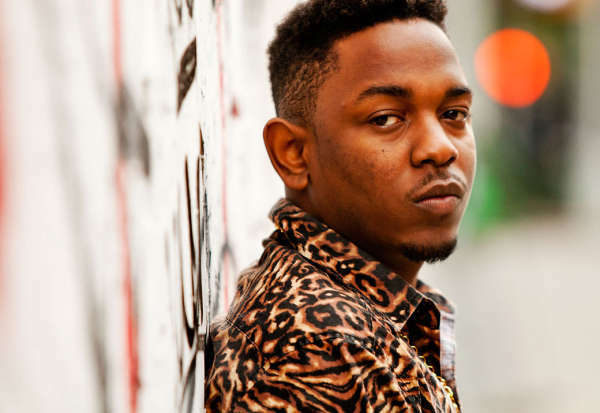 After dropping projects like last year’s excellent Section.80 and linking up with Dr. Dre to work on something called “Detox”, 25-year-old Compton rapper Kendrick Lamar returns this week with his first major-label album, good kid, m.A.A.d city, one of the year’s best rap LPs and the most comprehensive showing yet of Lamar’s incredibly elastic flow and songwriting abilities. In light of the project, Consequence of Sound spoke with Lamar about good kid, his Compton roots, Dre, and more. As you’ll soon learn, he’s a man of few words. 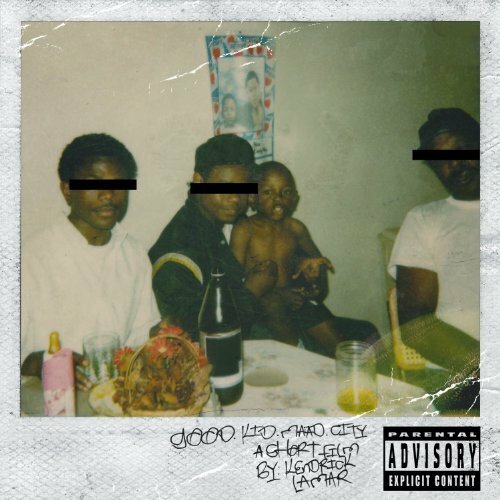 What most noticeably made the process of making good kid different from the processes of Section.80, (O)verly (D)edicated, or any of your other previous projects? There was really nothing different. I just took pieces from each individual project and upped them a notch. In your Pitchfork interview, you mentioned your good kid collaborations with your crew Black Hippy, saying, “[W]e’ve done a bunch of records together– we’re trying to see which ones stick to the story.” What, exactly, do you think is the story to this album? It’s mostly just a self-portrait of myself and my life. Yep. You’ve made numerous references to your religion in your music in the past, and it continues with some of the stuff on good kid. How does your faith play out in your music and in your day-to-day life? I’m usually on the road too much to participate in [ritual], but I try to keep in mind a higher power and my belief in God, putting His name, positivity, and spirit out there. Most young rappers build their buzz by releasing a bunch of mixtapes, but that’s not really the way you’ve done things, at least not in the most recent years. What do you feel is the best way for a young rapper to build up their career? It’s just important to always be giving it the best of your abilities. Everything’s gotta be great, gotta be good. Everybody’s putting out music, so it has to stand out regardless. That’s a big thing I’ve found out. You’re in the middle of a tour right now. How’s that been going so far? It’s been going great. I hope to finish it out with a bang. Do you have any favorite cities to play in? Yeah – New York, Atlanta, Los Angeles, Miami, Chicago. I’m sure I’m forgetting some. It’s no secret that you’ve been working with Dre lately on Detox and some of your own material. Just being from Compton, what was your view of Dr. Dre when you were growing up? It’s nice to see that someone made it out and became a superstar. When he came back [to visit Compton], it was very inspirational. What do you think growing up in Compton gave you that other cities couldn’t have? It gave me a reality check. Life in general, it was not sweet. You have your trials and tribulations, and you gotta put your best foot forward. Your sound doesn’t usually come across as belonging to any one region, but being from Cali and the West Coast, do you feel pressure to embrace traditional West Coast or G-funk sounds? Nah, because it’s not about having a certain sound. I’m from California, I’m from Compton, so I bring the spirit of those places no matter what kind of music I make. On Section.80′s “Ab Soul’s Outro”, you said you’re “not the next pop star, not the next socially aware rapper.” Has that changed at all since you wrote that song? Ain’t nothing changed. I’m just a human being. I’m the same thing I’ll always be. Consequence of Sound and React launch new Chicago-based video series + Win tickets to Justice!